Krypotou, E., Scortti, M., Grundström, C., Oelker, M., Luisi, B.F., Sauer-Eriksson, A.E. & Vázquez-Boland, J. 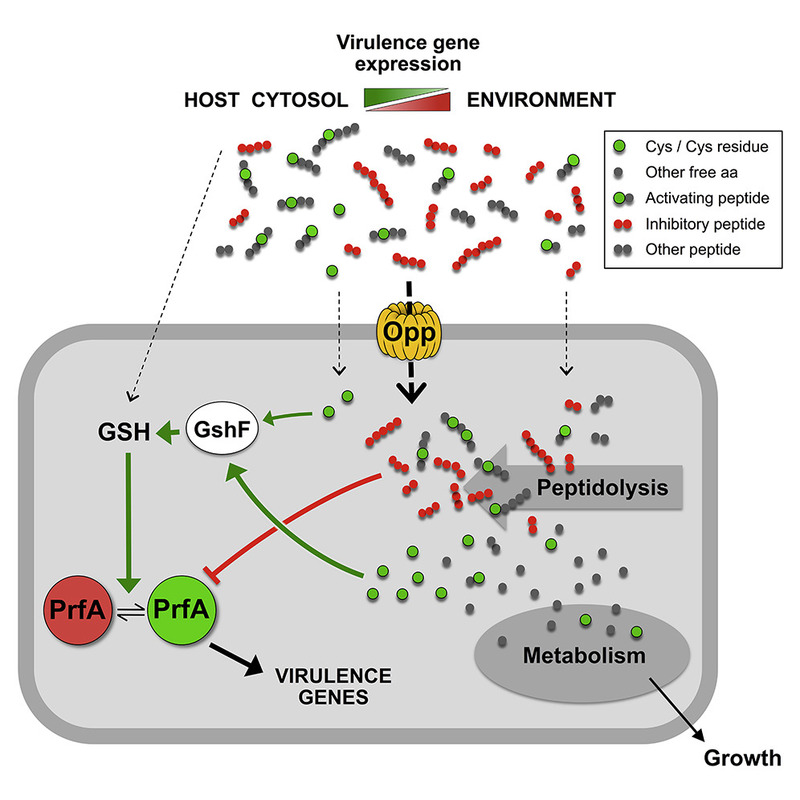 Control of bacterial virulence through the peptide signature of the habitat. (2019) Cell Reports, 26, 1815-1827.